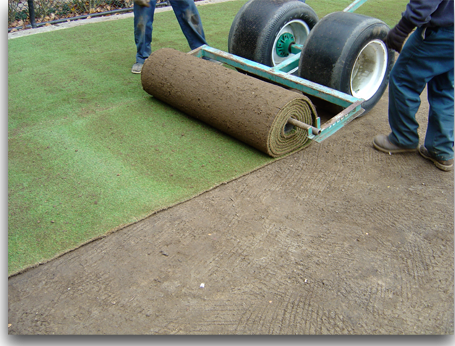 Born in Los Angeles, California Scott Burtoft, president of Lawn Tennis and Supply Company, Inc., spent most of his childhood in California and Arizona before settling in Southern New Jersey. With a love of nature and a creative passion for design he has sculpted a career in horticulture ranging from garden designs, floriculture to property management. 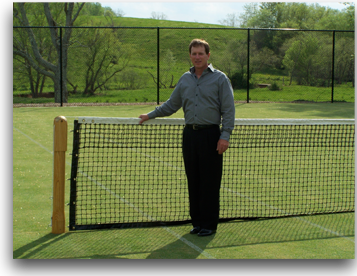 Nearly 30 years of his successful career have been built around the meticulous care and construction of grass tennis courts at exclusive country clubs and private estates throughout the east coast and the Bahamas.